I know I am not alone when I say that I often feel depressed and helpless about the state of rhino poaching – brought home to me by those awful images and videos of brutality, of suffering. These Jurassic unicorns are being driven to extinction by wealthy and politically-connected wildlife traffickers that also drive the illegal trafficking of women and children, weapons and drugs. What can you and I do about the seemingly unstoppable tide of slaughter, underpinned by an insatiable appetite amongst some Asian people for every imaginable form of wildlife product, and sponsored by corruption at the highest levels? Surely our governments need to protect our wildlife ‘assets’, if for no other reason than to generate sustainable tourism revenue for their people? Why do those in power on all sides of this planet not shut down known and obviously porous trade routes? Why do convicted poachers and traffickers walk free so soon and how come cases involving high profile traffickers are so easily delayed and then dismissed? Do those in power even discuss wildlife trafficking when they get into a huddle with their Asian counterparts? Why is CITES so ineffective? Sometimes my head spins, and I want to hide from it all. Four years ago, two ladies decided to find out what was going on, to tell the story about the rhino poaching war. THAT was the beginning of change. Because you have to know your enemy before you can engage and vanquish. And now STROOP journey into the rhino horn war has finally arrived. I was lucky enough to be invited to an early local screening of this amazing journey into the belly of the beast. STROOP is a sensationally revealing story of what is really going on – the story behind those brutal images we all hate seeing. There is some tough-to-stomach footage of the cruelty and the suffering, but mostly this documentary is about discovering the truth. Importantly, many of the questions I ask above are answered in this documentary. The issue is what will we, as wildlife activists, do with this information? Bonné de Bod and Susan Scott risked life and limb to unearth that truth, and the coverage of their covert fact-finding missions in Asia makes for chilling viewing. And other heroes also show their mettle – just ordinary people doing extraordinarily things for the greater good. 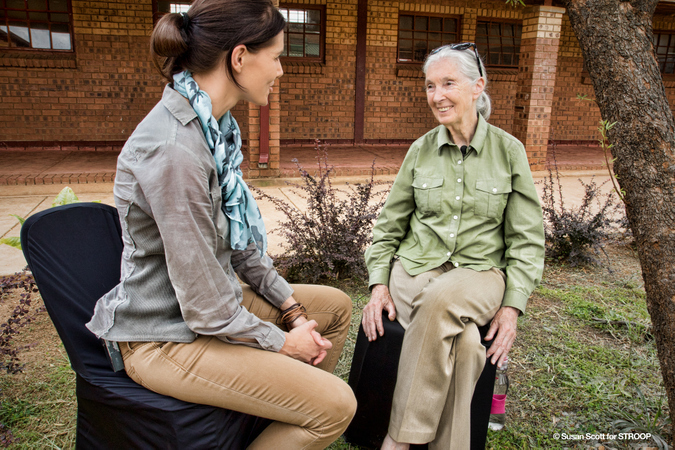 From wildlife activists to government prosecutors and vets to game rangers – so many people doing brave things every day to stem the tide. STROOP is also about them. 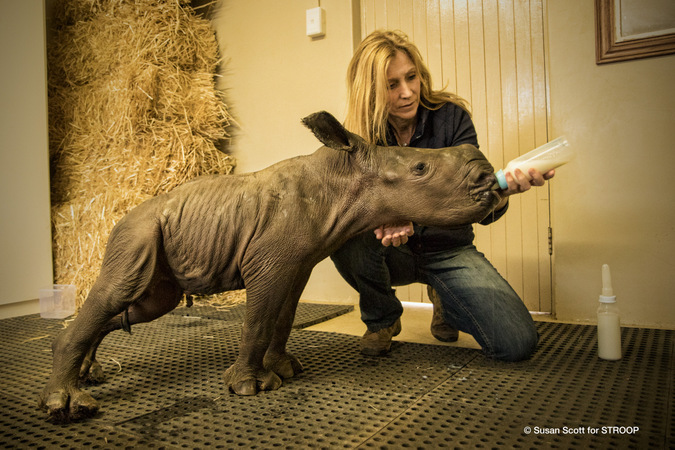 One baby rhino orphan caregiver provides narration and interviews that are an important part of the STROOP message. 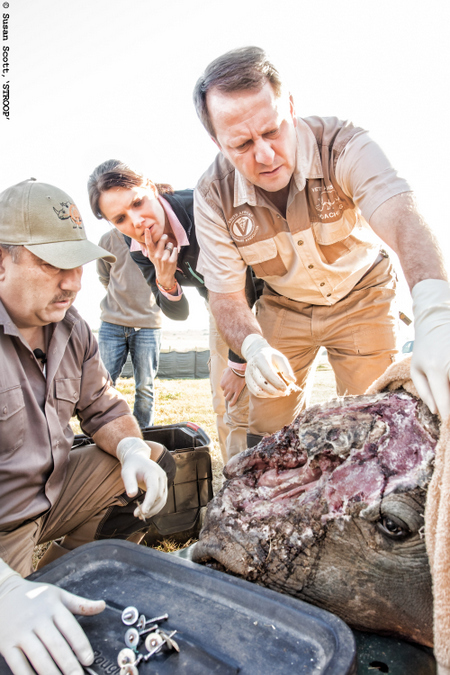 I met this amazing young hero a few months before the rhino orphanage at which he worked was attacked. So pure-of-heart, such an inspiration. 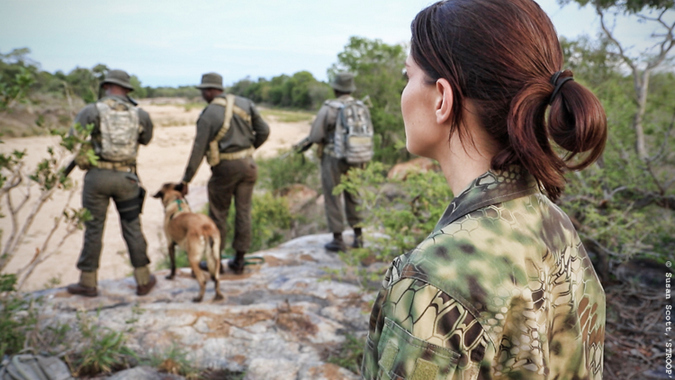 These amazing people continue to do their utmost to keep rhinos safe from the evil ones. Now you and I need to step up and play our roles. This award-winning, brave documentary inspired me to step away from my personal pity-party about the horrors of the rhino poaching war. To focus on the small steps that I can take in the long, long journey to victory. Yes, victory. So, what can you and I do about this crazy situation? First, WATCH THIS DOCUMENTARY – make sure that you understand your enemy and the war that we are all fighting. Why? Because unless you know your enemy and understand the situation you will probably never function effectively as a wildlife activist. Then, start engaging with those most able to apply pressure on governments to shut down this evil industry. That includes major companies and politicians. If you live outside of Africa, remember that your politicians and companies can influence ours. Our collective governments CAN shut this down – they have the resources. They just need the incentive and the political will. Right now, they are not prioritising rhinos (or any wildlife), so we need to recalibrate their priorities. They need to understand that rhino poaching is symptomatic of a corrupt system that WILL jeopardise the future for their electorate. Because if we don’t remove these evil criminals from our society, they will move on from rhinos to steal everything else. Everything. Remember, focus on fact, elevate yourself above the emotional venting and fakery that dominates our screens. Use emotion to drive you, not distract you. Prioritise what you choose to share via your social media networks (so that they take you seriously) – just like you expect governments to prioritise wildlife and ecosystem conservation. Harness your emotions, know your facts, and engage one-to-one with your chosen companies and governments. Be patient, be strong, be effective wildlife activists. 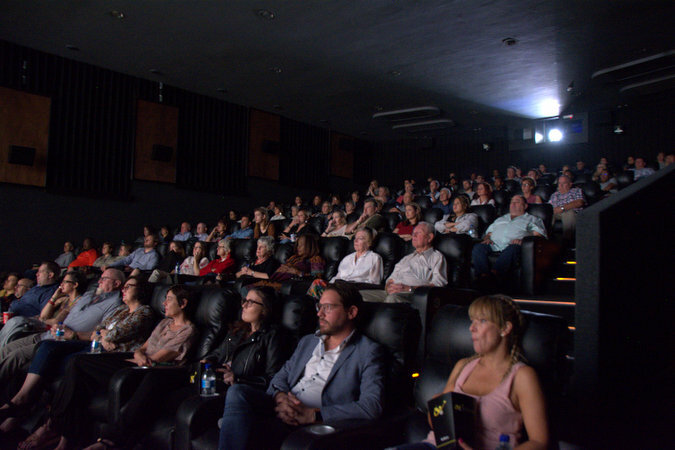 All South African screenings to date have been sold out, and more are being added as and when resources and time permit. I am a proud African, of the digital tribe, and honoured to be CEO of Africa Geographic. My travels in Africa are in search of wilderness, real people with interesting stories and elusive birds. I live in Hoedspruit, next to the Kruger National Park, with my wife Lizz and 2 Jack Russells. When not travelling or working I am usually on my mountain bike somewhere out there. 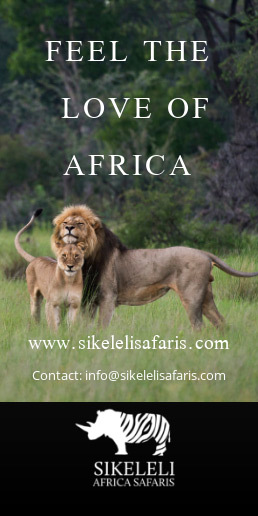 I qualified as a chartered account, but found my calling sharing Africa's incredibleness with you. My motto is "Live for now, have fun, be good, tread lightly and respect others. And embrace change". 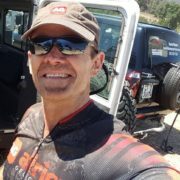 Connect with me on LinkedIn and follow me on Twitter.